1. Effective to massage skin to accelerate skin metabolism and improve blood and lymphatic circulation. 2. 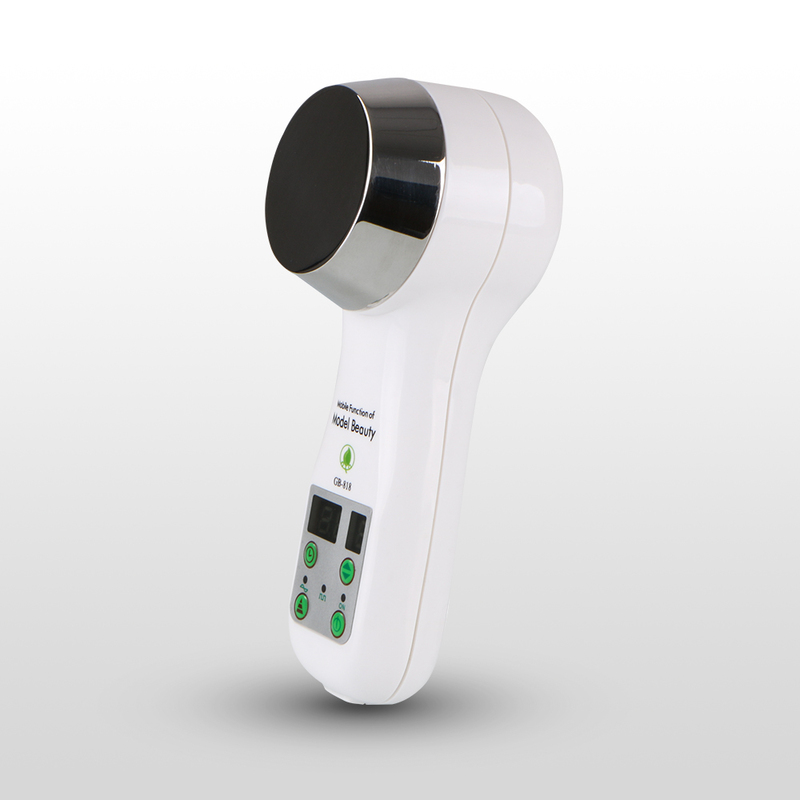 Doing skin massage by using this device, Water-borne nutrients can be more effectively absorbed through skin. 3. Delicate and fashionable device design, compact and convenient to use, effective and helpful on skin beauty. The ultrasonic slimming massager can produce 100 million per second vibration which can break up cellulite, and also this ultrasonic massaging is effective to massage skin to accelerate skin metabolism and improve lymphatic circulation.